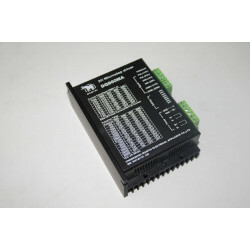 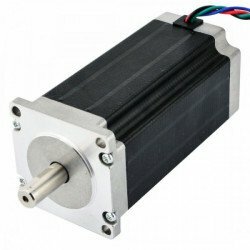 Introduction: DQ860MA is a type of two-phase hybrid stepping motor driver, The.. 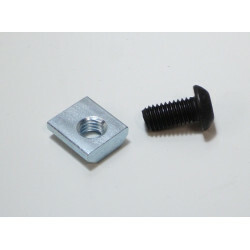 These are standard 20mm x 20mm x 17mm (with a 4mm wide T-slot tab) and is used to connect (2) V-Slot.. 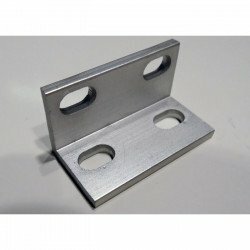 This versatile Universal L Bracket is designed to work with many different V-Slot and Tee Slot extru..